The Hop Heads IPA Beer Club Review (2019) Is It Worth Joining? In 2016, The Microbrewed Beer of the Month Club announced a new hops-centric endeavor they called The Hop-Heads Beer Club. 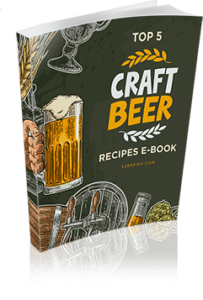 This particular online community is designed to celebrate and share hoppy beers styles of all kinds including traditional IPAs and IPLs, Double IPAs, Imperial IPAs, Session IPAs and IPLs and more. Each month the guys at Hop-Heads Beer Club sends their subscribers a dozen bottles of beer from 3 different domestic or international breweries (4 from each) along with a monthly newsletter. While the notion of brews from o’er the ocean is tantalizing, however, the fact is as much as 90% of the featured beers are the product of select American craft brewers. 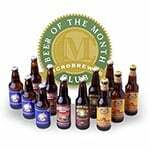 Since its late 2016 launch, the Hop-Heads IPA beer of the month club has gained a steady and loyal following and is today considered one of the best of the online beer clubs. They do a good job of mixing up their monthly offerings to focus on different aspects of hops-heavy brews including those with different aromas and flavor characteristics and different levels of bitterness. In other words, you’re not getting a dozen bottles of beer that all taste the same every month, even though technically they’re all the same “type” of beer. And that’s great. It demonstrates what talent and imagination can do in gleaning new experiences out of well-worn ideas. They convene regularly to compare finds – These folks boast of having more than 100 years of brewing industry experience between them. Several have also served as judges at events like the prestigious Great American Beer Festival. With these taste buds on the job, you can be pretty sure the resulting selections will be top notch. They drink lots of beer. 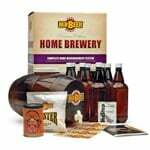 Some of it lousy – To come up with high-quality selections for their subscribers, the Hop Heads Beer Club taste meisters sample lots of different brews. All told, however, only around 20% of the beers they taste ever make the cut. Beers are chosen for their aromatic qualities, body, flavor and more. They keep their eyes open – Whether they’re getting together to decide the three selections for the month or traveling to various microbreweries or beer festivals these folks stay knee deep in the craft beer industry. They talk with brewers, create their own brews and drink lots of new beers in the never-ending search for the perfect beer experience. They build and maintain industry relationships – As with any industry, it’s important to establish and maintain healthy relationships with those who make it tick. The principles from the Hop Heads Beer Club work tirelessly to cultivate such relationships and use them to keep their finger on the pulse of the ever-expanding craft beer universe. They don’t miss a trick – They are well aware that some of the most amazing brews are only produced on a seasonal basis. As such, they make a concerted effort not to let any of these short-lived hops-based phenomena slip by unnoticed. 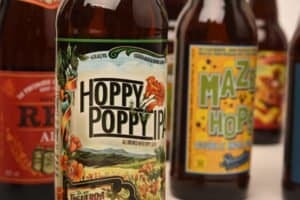 With Microbrewed backing up the Hop Heads beer club, you know you’re in good hands. Microbrewed does a commendable job maintaining a vibrant community environment for its members. 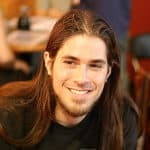 They regularly publish guides and newsletters, and their blog updates are typically fun and informative. Beyond their website, they cultivate a robust social media presence with all the usual suspects (Facebook, Twitter and more) where community input is encouraged and a respectful dialogue maintained. 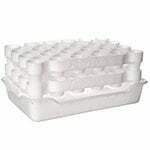 Your 12 bottles of beer from Hop Heads beer club are well packed in a substantial cardboard box with a molded styrofoam insert that keeps them apart, protects them from shocks and prevents them from being affected by temperature extremes. 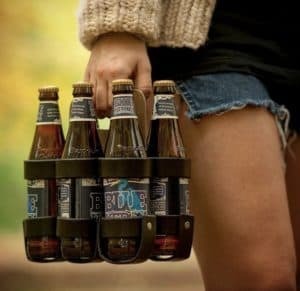 With your first box, you also receive a bottle opener from the Microbrewed Beer of the Month Club. Each shipment contains an informative newsletter that details the history of each featured brewery as well as providing a comprehensive description of each selected beer. Ordering beer online can test the nerves a bit because any time you have to ship glass, there’s the risk of an accident that could leave you – in this case – with naught but a hoppy smelling box of broken glass. 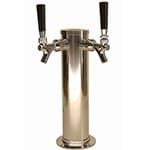 However, Microbrewed has extensive experience in this area, and 99 times out of 100 you’re going to receive your brews in fine condition. Spoilage is rarely an issue either since the crew at Microbrewed know which beers travel well and which don’t. Customer service is everything when it comes to Internet-based enterprises. Since one is unable to walk into a store and air one’s grievances in person one has to rely on the company in question to respond to emails and phone calls in a timely and effective manner in the event of problems. 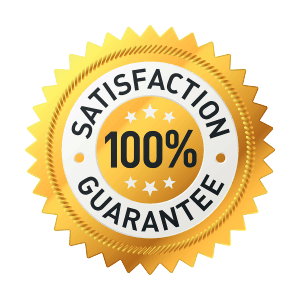 Fortunately, the people at the Hop-Heads Beer Club understand this, and each shipment comes with a 100% satisfaction guarantee. 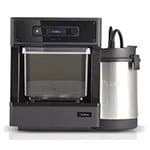 If you’re unhappy for any reason, they’ll replace the offending brew or refund your money. 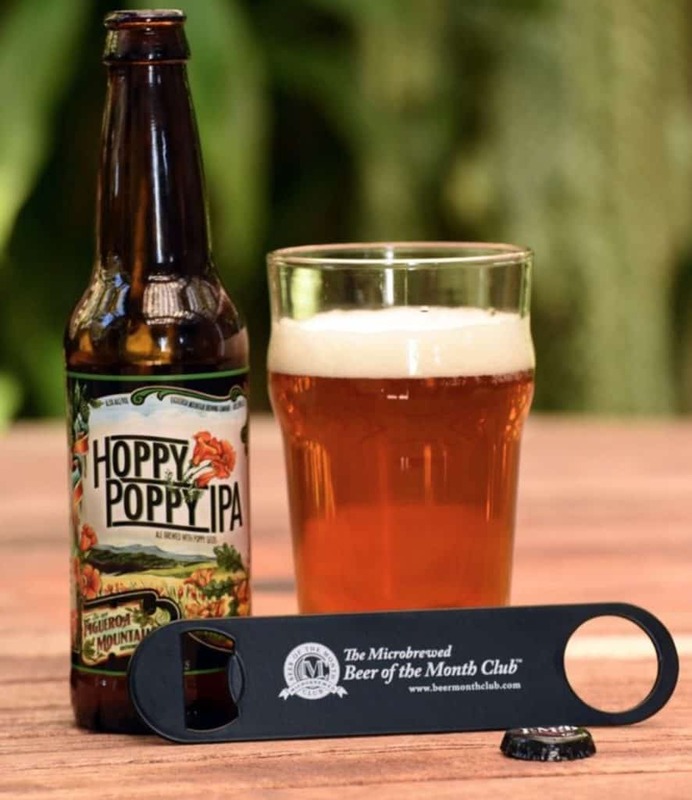 The Hop-Heads Beer Club is a great way for novices to introduce themselves to the world of craft beers and an equally great way for aficionados to stay current with the newest product offerings from both established and emerging microbreweries. Your next party will be better off for it.